As the opening of the January transfer window approaches, it appears that the Italian media have started their mischievousness. Lurking in the pages of the news vehicle, Milan News, is the insinuation that a failed bid to lure the former Manchester United striker to the San Siro could have ramifications for Manchester United. Instead of bringing in the veteran Swedish striker, it now appears that AC Milan are targeting a far younger model. 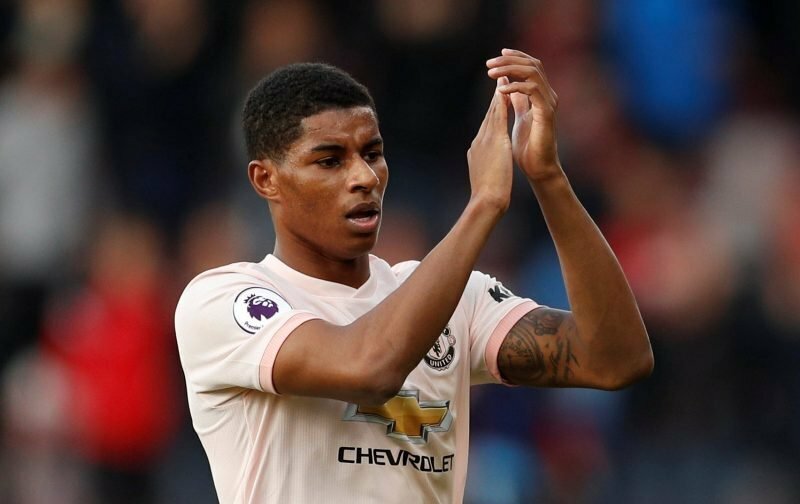 Our referenced source is inferring that the Italian giants have placed Marcus Rashford on a list of potential targets. Now whether Rashford has, at such a young age, ambitions of trying his luck in Serie A remains to be seen. However, with the striker not always being in Jose Mourinho’s starting eleven, there have been mutterings that he could seek a move to guarantee first-team football. Now whether that’s just idle talk or a serious threat remains to be seen. Personally, I’m not sure that Rashford is ready to jump ship and give up a potentially glorious career with one of the biggest names in world football.